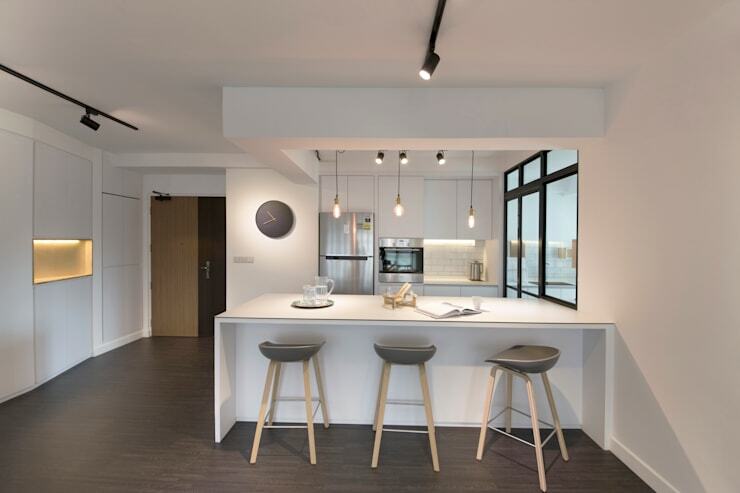 If you live in a compact home, or simply like to save space where you can, multi-purpose and multi-functional furniture will definitely spark your interest. Now we're not talking about the humble sofa bed, but instead a multitude of other domestic items that can truly revolutionise your home. With today’s abodes and apartments ostensibly becoming more compact and cloistered, it seems obvious to try to implement pieces that serve not only one purpose, but also provide numerous benefits and functions. 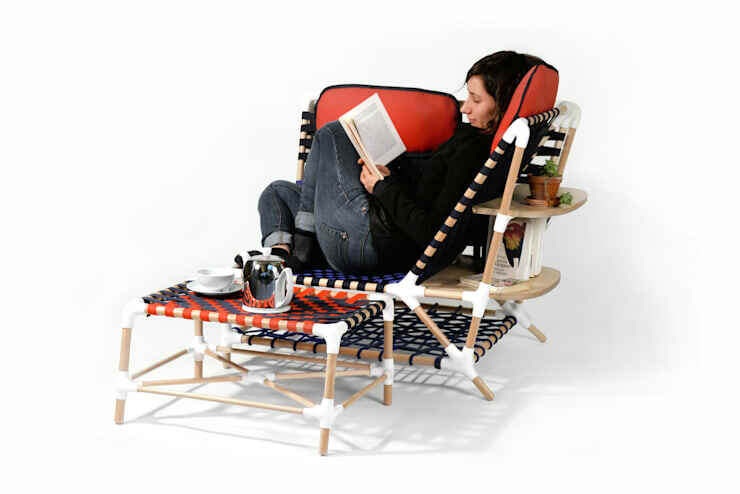 To learn more about how you can save space in your home by incorporating multi-purpose furniture, check out our 9 ingenious multi-functional home items below! 1. Bookshelf or wall divider? 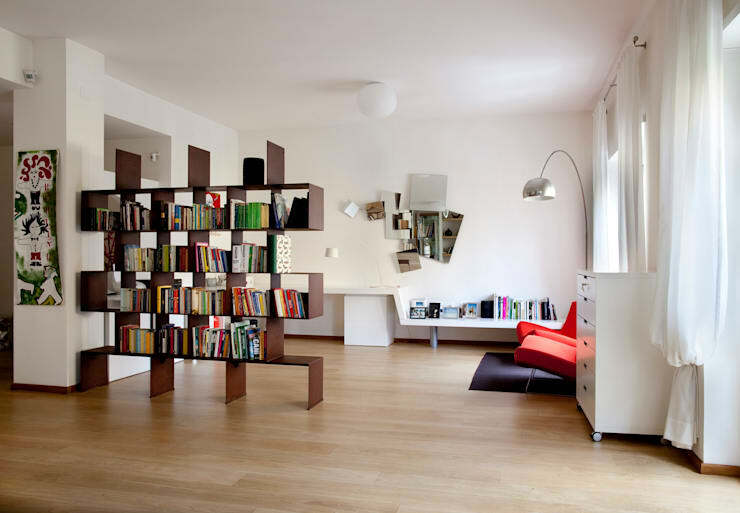 A two-in-one multipurpose piece of furniture is this stylish bookshelf and room divider. This item effortlessly brings a large living space together while simultaneously segregating it into two stylishly liveable areas. 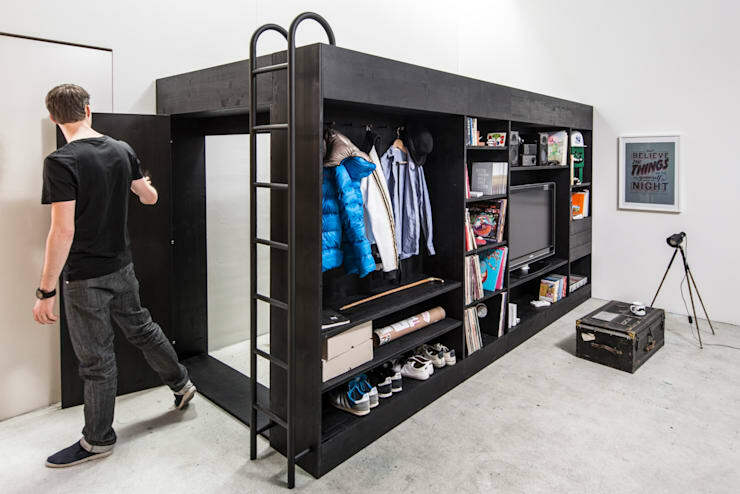 What better way to save space than with furniture that literally disappears once it has been tucked or folded away? This setup from Kwik Designmoebel is strikingly chic, and perfect for those lacking space in their home. 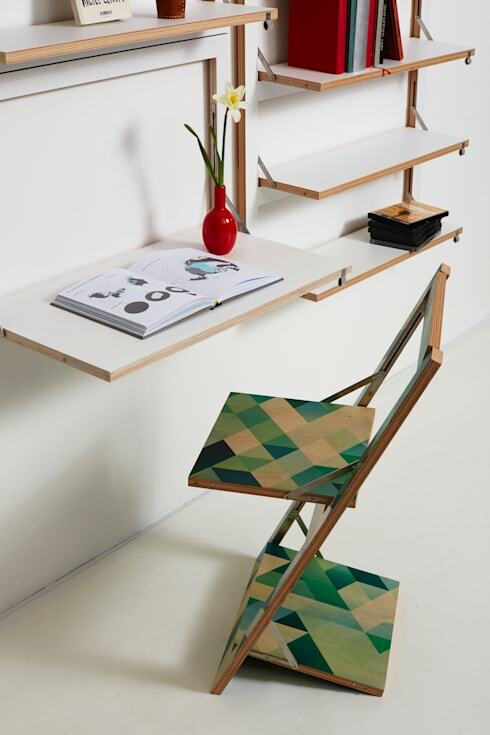 For an exciting piece of furniture check out this gorgeous chair, table and shelf combination from Fritsch-Durisotti. This is an ideal area to grab a good book, a cup of tea, and spend the afternoon relaxing. A complete package, this is a good choice if your home is small and you cannot afford to incorporate much furniture. These changeable sets of chairs feature bright primary hues, interesting angles, and retro sophistication. Able to be transformed into many different shapes, they would be perfect for those who want something interesting, without compromising on versatility. 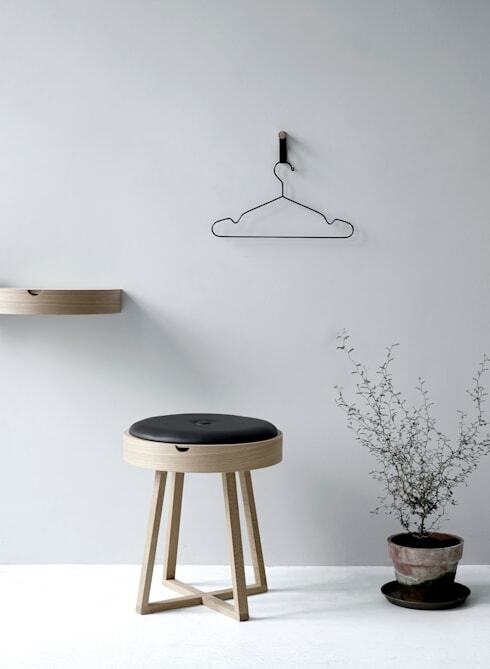 At first glance this stool looks stylish, yet rather normal, but it is in fact a two-in-one table and stool combination. Take off the top, flip it over, and you have a neat side table when the guests leave. Nowadays kitchens are far more than simply a place to prepare and cook food. They are versatile living areas suitable for informal eating, gathering and even studying. If you need help designing a kitchen, chat to an expert via the homify website today! 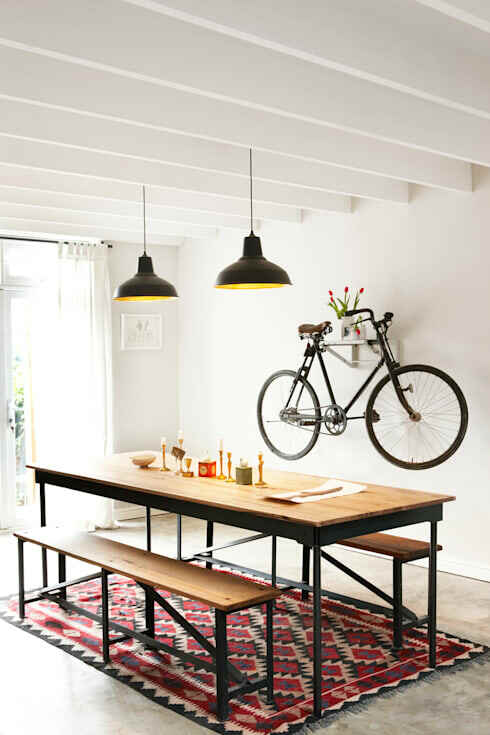 Why not incorporate wall shelving that doubles as a place to hang your bicycle? This neat contraption has been designed by Highlight My Day, and looks more like a piece of art upon the wall, than a practical domestic amenity. Living Cube Furniture brings us this incredible sleeping space that is wonderfully versatile, and ideal for the apartment dweller. Forget trying to fit multiple pieces of furniture into your home, with the bedroom cube all you need to do is organise your accoutrements neatly and tidily. 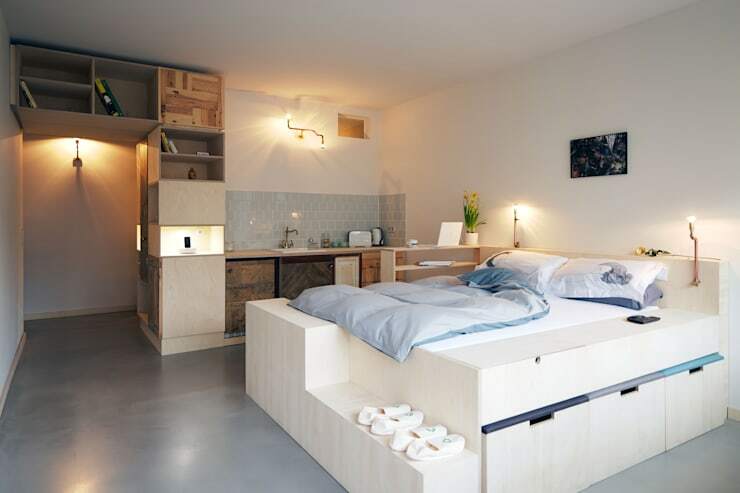 Finally we are taking a look at a bedroom that makes use of its floor plan with a stylish bed storage system. Not quite as comprehensive as the aforementioned bed cube, this cosy and sumptuous space by Spamroom is a great solution to compact living and looks brilliantly modern with a rustic-industrial edge. We hope this Ideabook gave you some ideas and inspiration for your compact apartment! If you would like to keep reading, we recommend: Interior partitions and 6 great furniture ideas for compact living. 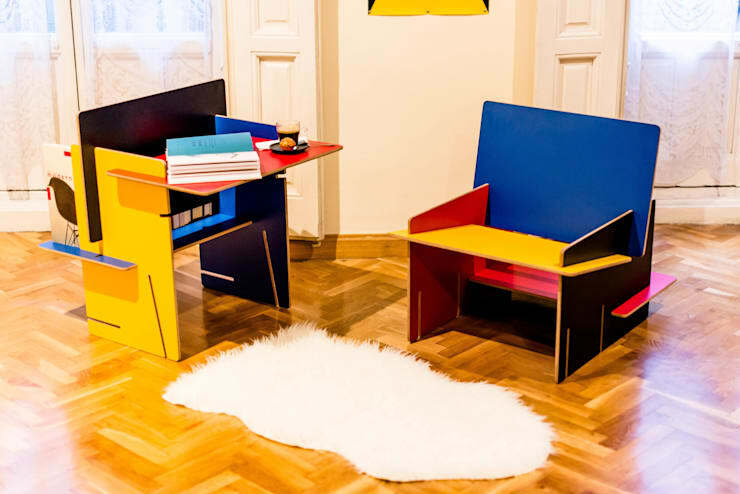 Have you incorporated any multi-functional furniture into your home? We'd love to hear from you in the comments below!